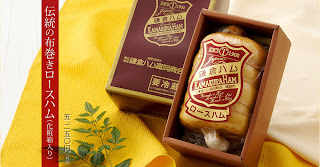 How did I get through a whole post on Kamakura without mentioning ham? 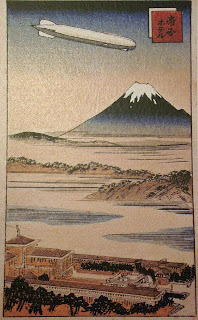 Kamakura, being a favourite vacation spot for expats, got into the ham industry quite early. 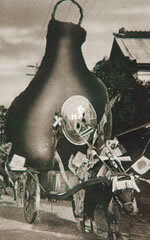 The Tomioka company has been making ham products since 1874. 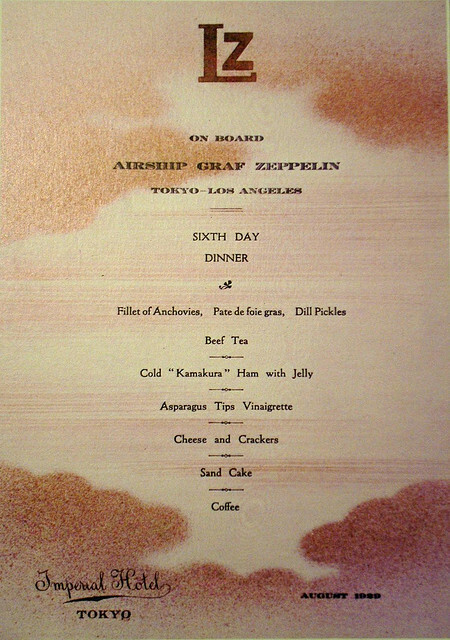 Kamakura ham was on the menu at the Imperial Hotel Tokyo on the occasion of the Graf Zeppelin cruising over Tokyo in 1929, thanks to their refrigeration surviving the Great Kanto Earthquake of 1923. There’s also Kamakura Ham, which started in 1887. Kamakura is quite the place for ham! Unfortunately, I forgot to buy any of these famed ham products, which my husband thought terribly remiss (should I mention that these hams are expensive? Around 2,500 yen for 400g. You can get the slices and sausages in a lot of supermarkets across Japan though). He had to make do with the Hato Sable biscuits, which he happily said reminded him of his childhood. Phew! I'm an Australian married to a surprisingly patient Japanese guy. 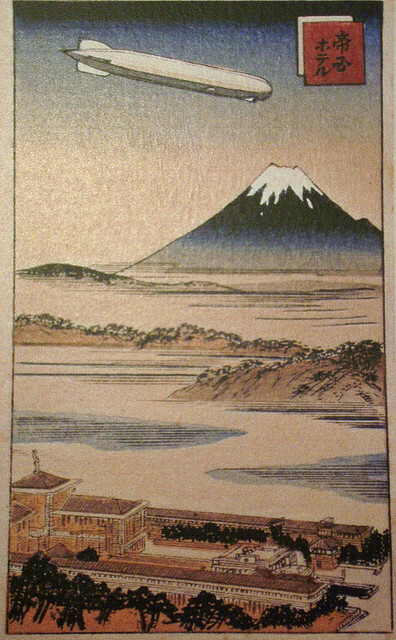 We live in Saitama, which is more exciting than it's made out to be. I love packaging and food - I satisfy those two interests by collecting omiyage and meibutsu. Yes, I am one of those people who takes photos of their food.